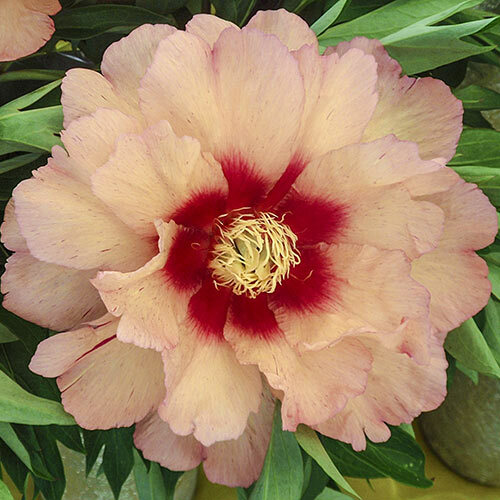 A welcome cross between tree peonies and herbaceous peonies, Itoh Peonies are the best of both worlds. 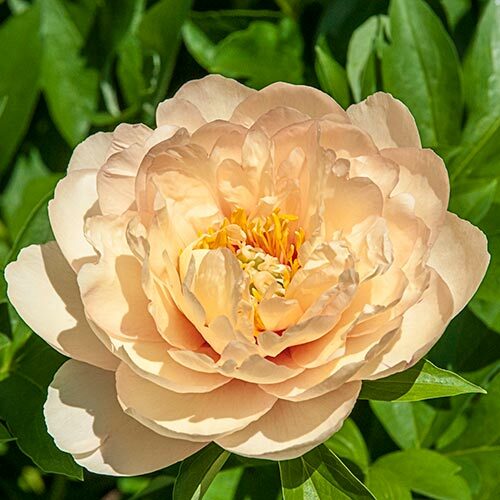 They borrow their domed, vigorous growth habit and very sturdy stems from tree peonies, with large, double flowers and disease-resistant, dark green foliage. 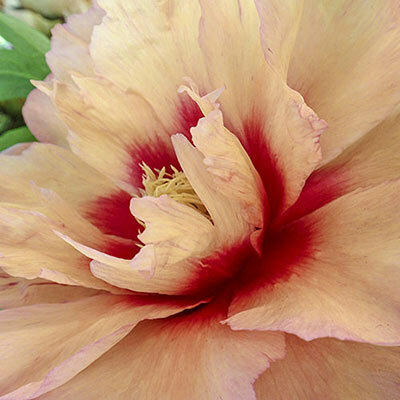 Once established, Itoh Peonies will offer up to 50 blooms in a single season. Set crown with buds 1-2" below ground-level.